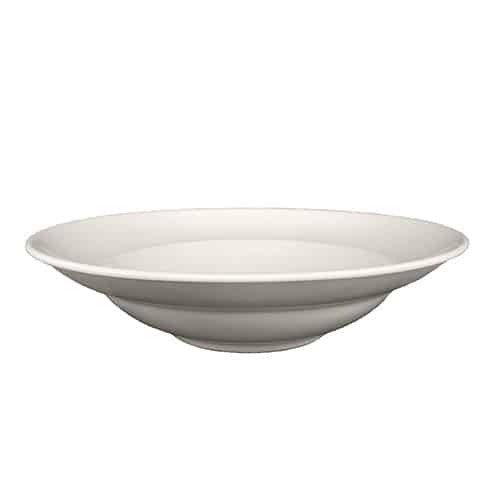 Large Salad Bowl For HIre | China Salad Bowl From Our Aura Collection. 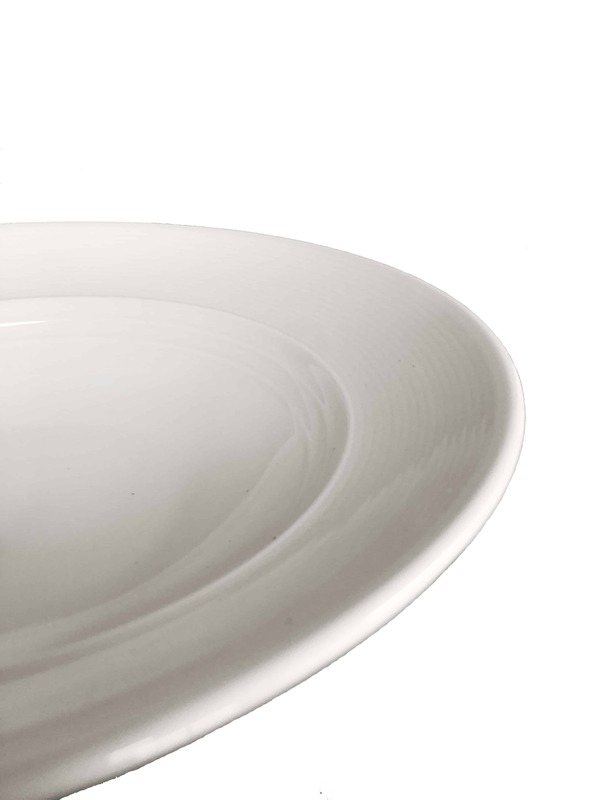 China Salad bowl from our Aura Collection. 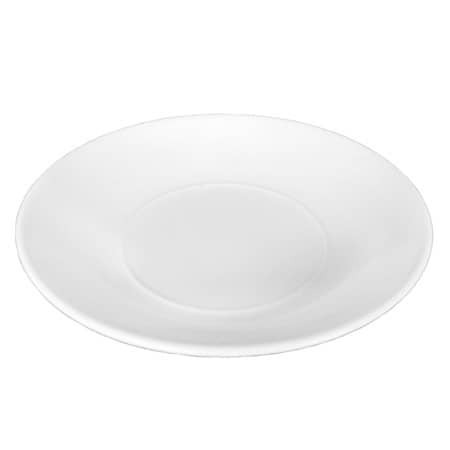 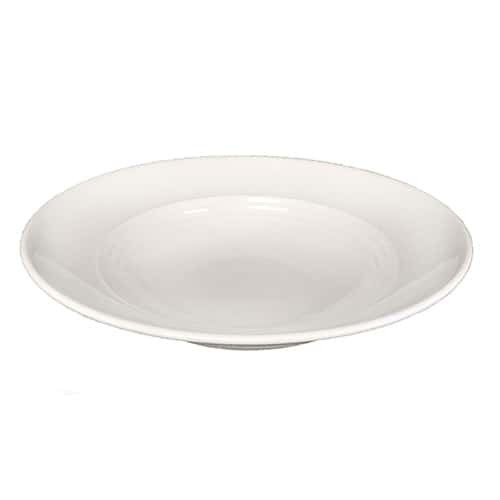 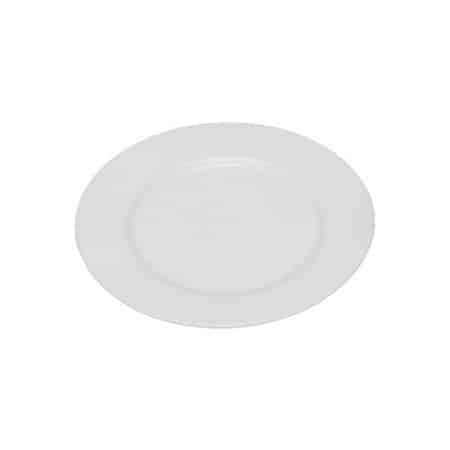 Large This collection has rigged detailed rim around the perimeter of the plate for that stylish finish and look.